Maybe it is time to retire the name Indians in Cleveland. But what should they be called? 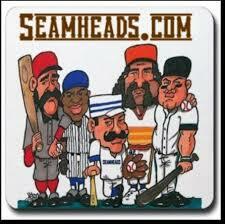 It is a “Let’s be advanced in our thinking” episode of The Sully Baseball Daily Podcast. Today, it’s with great pleasure that, along with Lou Olsen, we bring you The Hall of Very Good Podcast. Each week, Lou and I sit down and talk to people in and around the game of baseball that have helped make America’s Pastime great. This week, Shawn Anderson and Lou Olsen continue their talk with actor (and former Houston Astros scout) Lew Temple. In the second part of this fascinating conversation, Lew tells the boys about the time he and Will Clark dated the same girl, his thoughts on the 1986 New York Mets, turning down 42 and, of course, goes behind-the-scenes of The Walking Dead. Also, Lew shares some stories of hanging out with Charlie Sheen and playing catch with a young Matthew McConaughey. Episode 61 of the Jays Nest Podcast sees Keegan and I up to our old tricks. This week, we’re back with another exciting edition of our Toronto Blue Jays chat. This time, we’re looking forward. The 2016 season is starting sooner than you think with pitchers and catchers reporting in less than a week. We look into the near future as well as a few years down the road. We discuss Blue Jays rumors (even silly ones), projections and predictions and coaching impact. NEW: We are now listed on the popular audio app TUNEIN RADIO! 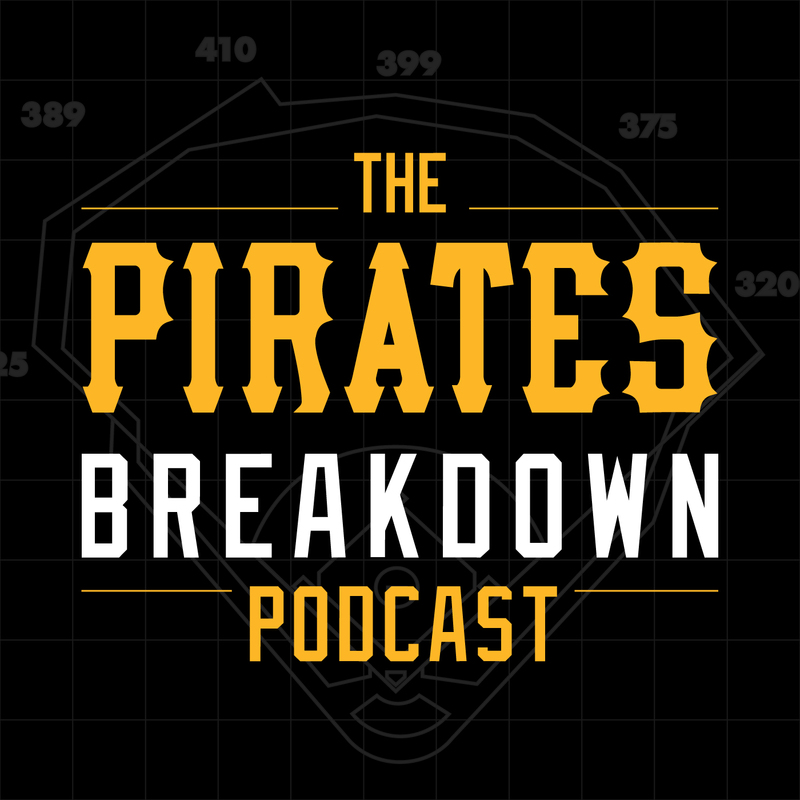 Here’s the link to subscribe if you already use the app – or if that doesn’t work (we are told it will), just open TuneIn and search for “The Pirates Breakdown Podcast” and hit follow! On an iPhone or iPad: Reading this on an IOS device? Then simply open up the Podcasts app that Apple pushes by default to all iOS devices, search for us, and click subscribe. It truly is that easy! Oh, you want it to be easier? Okay – just CLICK HERE. On an android tablet or phone: Android has no default podcast player, so you will need to download an app. We suggest Stitcher. Just search for “The Pirates Breakdown Podcast” and you will find us. Note: if you have a preferred app on Android, let us know about it! We would be happy to put our show on there as well. On a desktop: You can listen a la carte over at our Soundcloud page or subscribe in iTunes. Just click that link or go to the iTunes store and search for us and hit subscribe. We value your feedback. 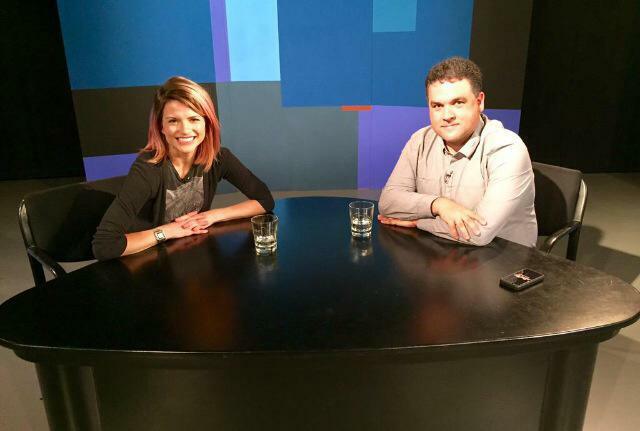 Please let us know what you think of the show! We aim to be the hottest Pittsburgh Pirates podcast in town. We won’t be able to get there without your help! Thank you for checking out Pirates Breakdown! 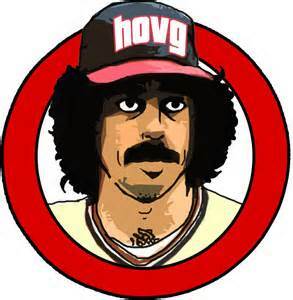 Please follow us on twitter and jump into the hot stove conversation with us! If it’s almost time for spring training, that means I’m sitting down to chat with Jamie Pogue, bullpen catcher for the Cardinals. It’s a wide-ranging talk as we discuss the great pitching from last year, what this bullpen might look like in 2016, and whether there’s more focus on the Cubs than before. Give it a listen! every week, two of the Best Fans in Baseball (TM) bring you all the news and analysis you need about the St. Louis Cardinals. This week, Daniel Shoptaw (C70 At The Bat) and Tara Wellman (Bird Seeds) talk about the return of spring training, with pitchers and catchers to formally report on Wednesday. They’ll talk about those that are already there, those that are still to come, and what we can expect over the first couple of weeks. 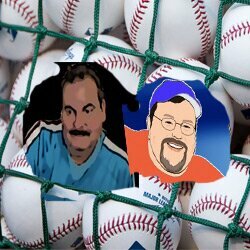 Sports bloggers, Rich Baxter and Gary Mack, give their opinions on the week that was in baseball and the week ahead for the best teams in pro baseball. Now only days away from Spring Training, the trucks are all there in Florida and Arizona, ready for starting up camp? Posted on February 19, 2016, in BBA Members Podcasts and tagged Baseball Andrew McCutchen, c70 at the bat, cardsonclave.com, Daniel Shoptaw, gary mack, gregory polance, hallofverygood.com, itunes, jaysfromthecouch.com, Jung-Ho Kang, Lew Temple, Lou Olsen, mlbthisweek.com, new york mets, Paul Francis Sullivan, piratesbreakdown.com, rich baxter, seamheads.com, shaun doyle, Shawn Anderson, sound cloud, st louis cardinals, Starling Marte, sully baseball daily, Tara Wellman, will clark. Bookmark the permalink. Leave a comment.